Home Music DJ NANI TEAMS UP WITH DUNCAN MIGHTY ON "SHOW ME LOVE". 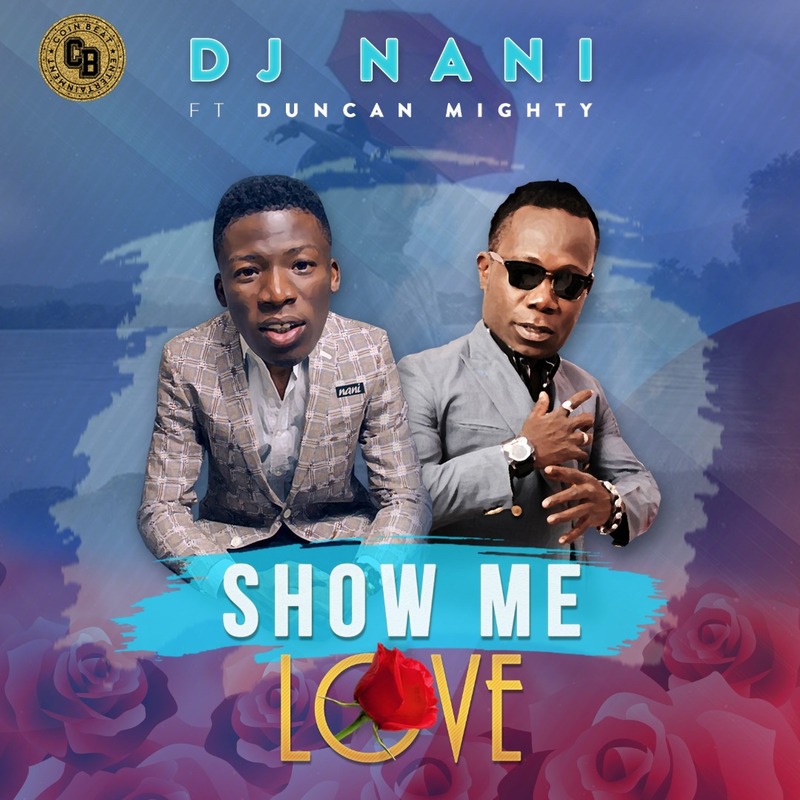 DJ NANI TEAMS UP WITH DUNCAN MIGHTY ON "SHOW ME LOVE". The songwriter and vocalist who is the first official is still on the euphoria from releasing the audio which is been played in several events, clubs and radio stations.